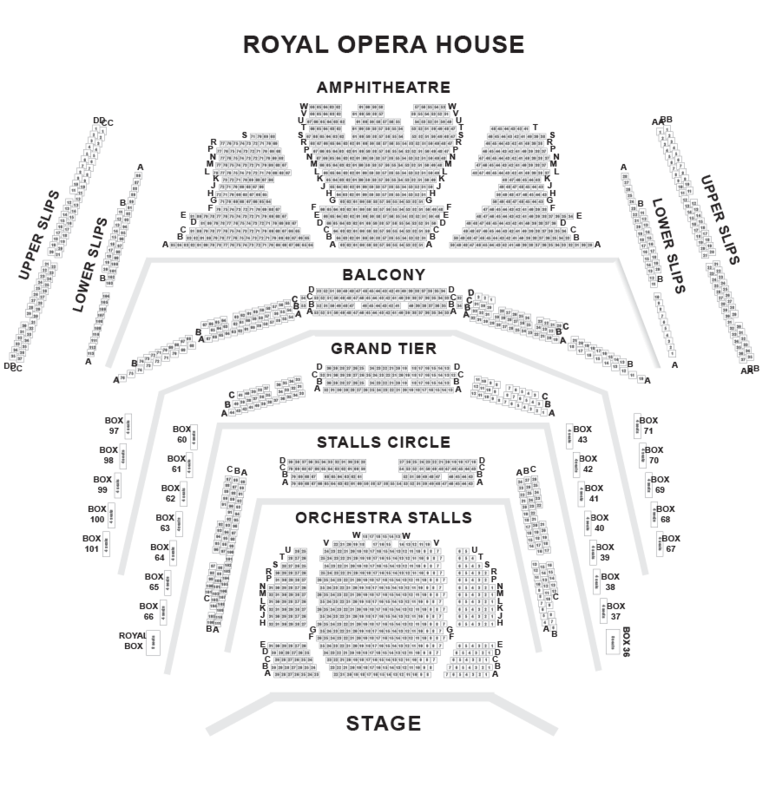 We do not curently have theatre tickets available for Le Nozze di Figaro This could be because we have simply sold out or it could be that this show is no longer running. The information on this page remains purely for historical and informational purposes. 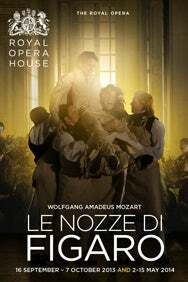 Le nozze di Figaro had its premiere in 1786 at the Burgtheater in Vienna. Lorenzo Da Ponte  with whom Mozart later collaborated on Don Giovanni and Così fan tutte  created the libretto. It was based on Pierre Beaumarchais’ controversial play Le Mariage de Figaro, which was banned in Vienna due to its seditious content. David McVicar’s acclaimed production sets the action in a French chateau in 1830 on the eve of revolution, amplifying the opera’s undercurrents of class tension. The entire household is drawn into the notoriously complex plot, which covers all shades of human emotion: spirited playfulness, such as when Figaro sends Cherubino off to war in ‘Non so più cosa son’, is combined with heartfelt despair, such as the Countess’s grief at her husband’s infidelity. But affection and fidelity prevail in this most warm-hearted of operas: the Count’s plea for forgiveness in the final act, ‘Condessa, perdono’, is one of the most moving arias in opera.